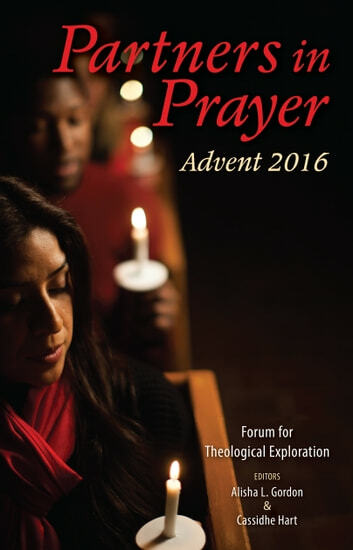 **This Advent, don't just light candles—**ignite hearts. Imagine the voice of God taking on a new sound as robust and diverse as the world in which we live. Add the voices of the silenced and invisible to the Advent narrative of birth and the power of redemption to see the familiar tale in fresh, creative, and revolutionary stories of triumph and wonder. Written by a diverse group of the church's newest leaders,***Partners in Prayer 2016***will help you see the everyday incarnations of God among us, appearing in the midst of our struggles and celebrations.